Effective waste management is crucial for any business looking to reduce costs and better its green credentials. At each stage of the waste process – from production to disposal – your business can benefit from optimising it’s waste management system. 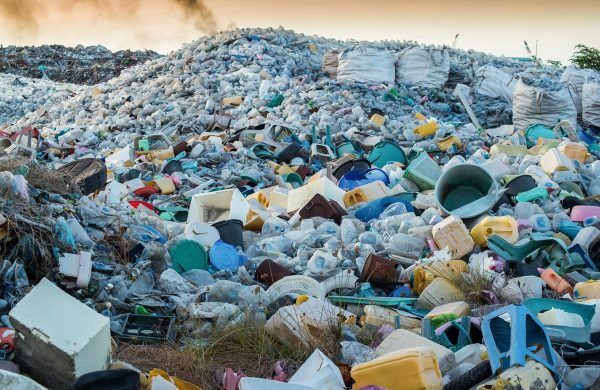 Aside from reducing costs and establishing your business as environment-friendly, efficient waste handling will improve working conditions and ensure your business adheres to increasingly stringent government targets. Conducting a business waste audit is a vital first step in ensuring your business manages its waste effectively. A business waste audit will give you a clearer understanding of the types of waste your business produces. 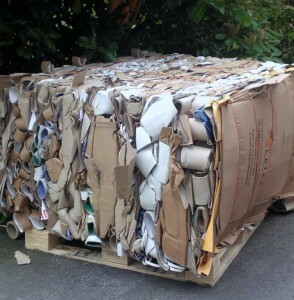 Are you producing recyclables such as cardboard, paper, plastic or fibrous materials? What about non-recyclables such as light waste, static waste, food waste or liquid? Is your waste hazardous? 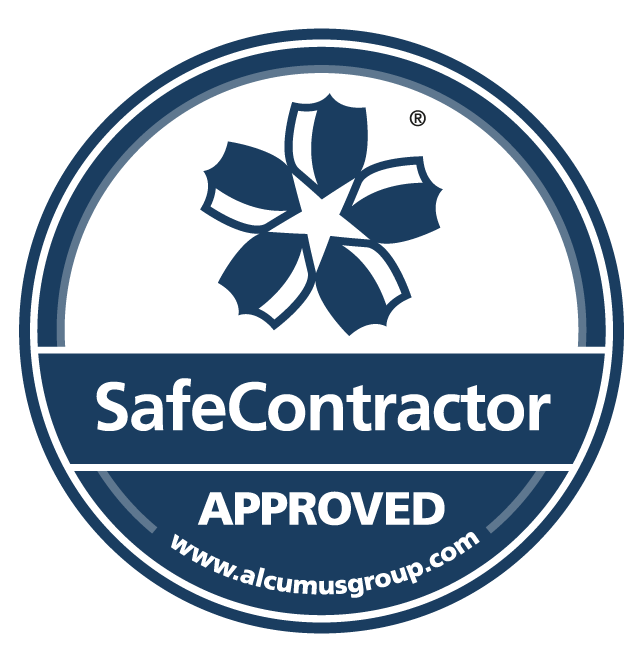 If so, your waste will need to be disposed of correctly depending on regulations and requirements. 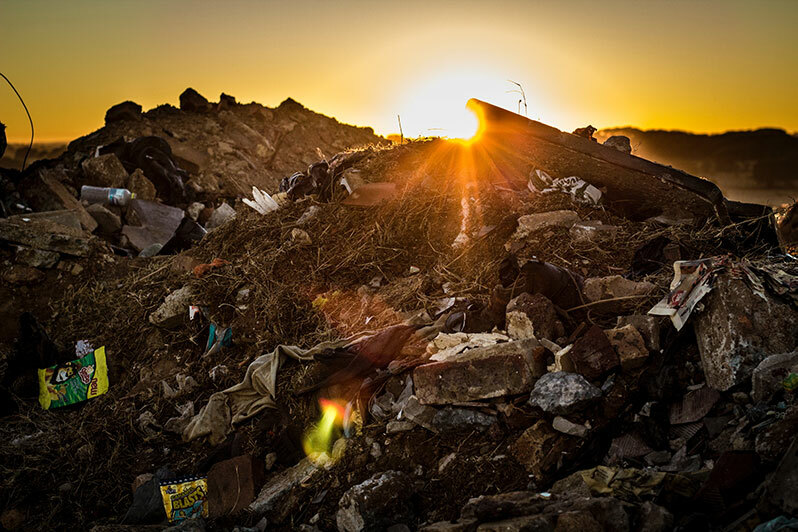 Businesses should consider where waste production can be eliminated. A business might, for example, compost its organic materials, reduce packaging, eliminate bottled water or consider going paperless. Some businesses might even give food waste to pig farms for use as feed. By conducting a waste audit your business is able to calculate a waste diversion rate. The waste diversion rate represents how much of your waste is being diverted from landfill for recycling. To improve this rate, a business might consider standardising their recycling bins by developing consistent visual standards with key colours and shapes. Furthermore, businesses should revise any graphics and signage to ensure they display a clear recycling message. Investing in the correct waste management machinery is an important next step in optimising any waste management system. Investing in a waste compactor, for example, will greatly reduce the volume of your waste – thereby minimising collection and removal costs. A business should invest in waste compactors that are suitable for the types of waste they produce. Roto compactors should be used for general waste, Jumbo Roll compactors for bulky waste, Wet Waste compactors for wet waste and Specialist compactors for materials such as carpets and polystyrene. 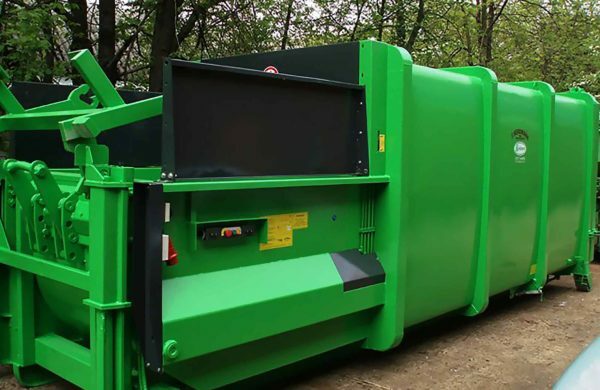 For recyclable waste, businesses should consider investing in a Waste baler which, by bundling recyclable waste into solid blocks of material, enables recyclers to collect it easily and economically. 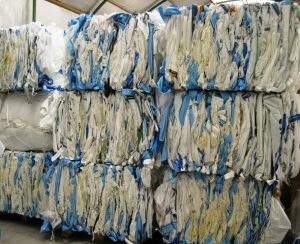 Lots of businesses will even pay you for your baled recyclable plastic. 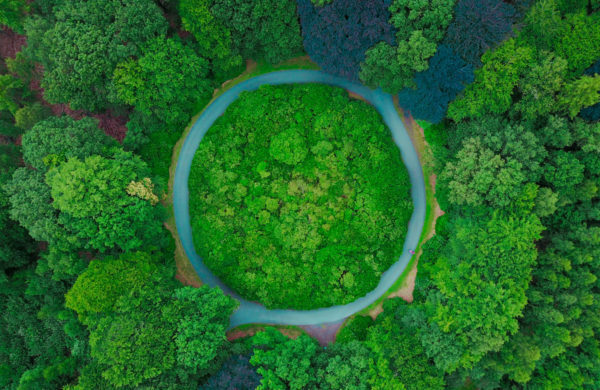 Analysing and reducing your waste, as well as investing in the correct waste management machinery, will help ensure your business looks towards a greener future, while avoiding significant and unnecessary costs.